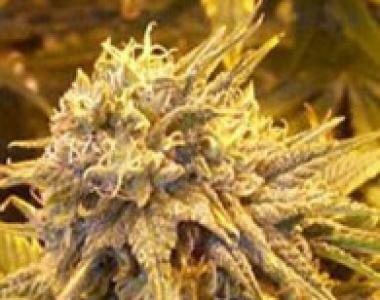 Sagarmatha Seeds - Silver Shadow Haze. Free US delivery. 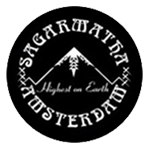 Sagarmatha Seeds have released this strain to a few select retailers and we have it in stock. There is not much information available relating to this strain so when they have updated their site we will add more info. From what we can tell at it is a Haze White Widow Cross.